Updated Tuesday March 19, 2019 by Poco Mens Baseball. The schedule has been posted. 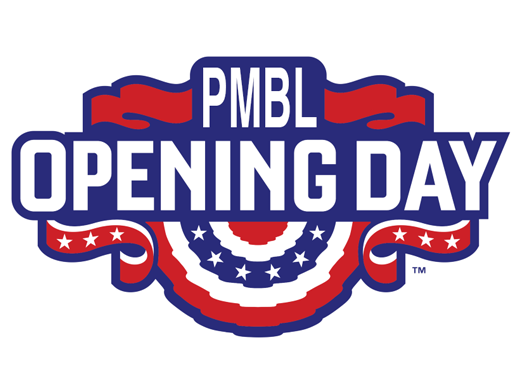 Opening day will be Friday April 26th.